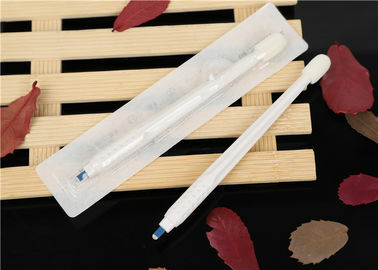 It is used only once and is sterilized by EO gas. The packing can be customized for your private label. 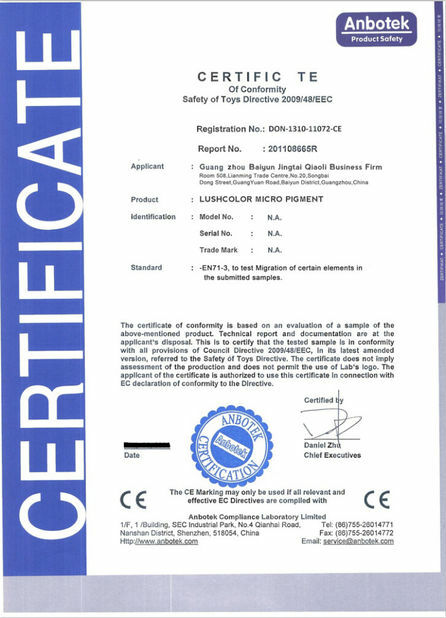 It is very popular in the United States, Canada, Australia and Europe, and can meet the SPCP standards. A minimally invasive pen is more consistent with international health standards. 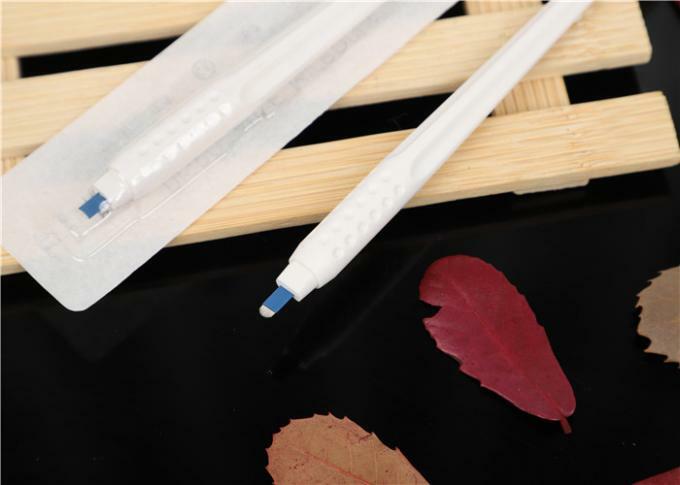 The combination of the paste and the paste can bring the perfect effect and keep the shadow effect of the microfilm for at least 2-3 years. Each blade is tested by Microscope . Now, for this portable disposable micro writing pen, we have two kinds of packaging, medical package and blister packaging, used for private labels, you can choose the packaging you want. 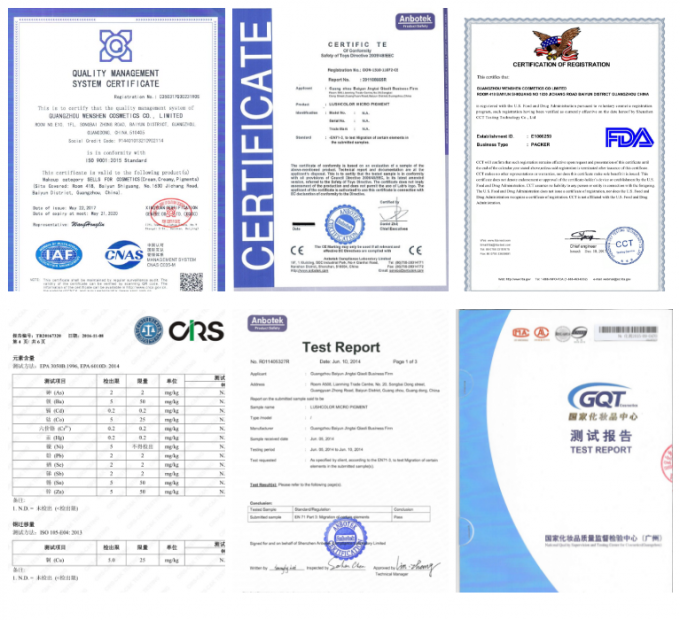 We also provide other micro radiation products, please do not hesitate to contact us to understand more information about our products. 1). 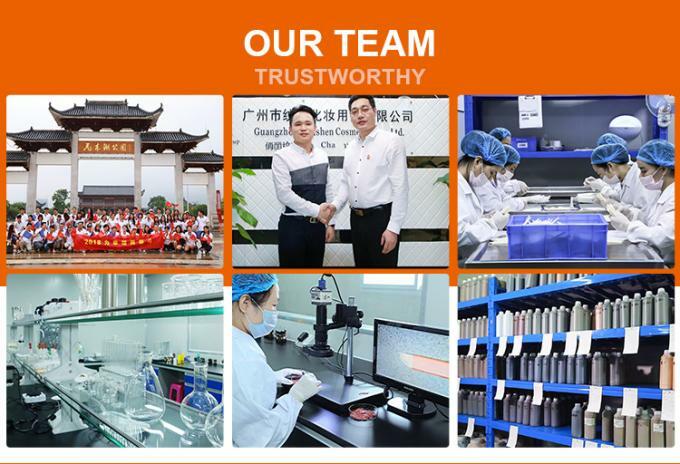 Company established in 2002, 17 years experience! 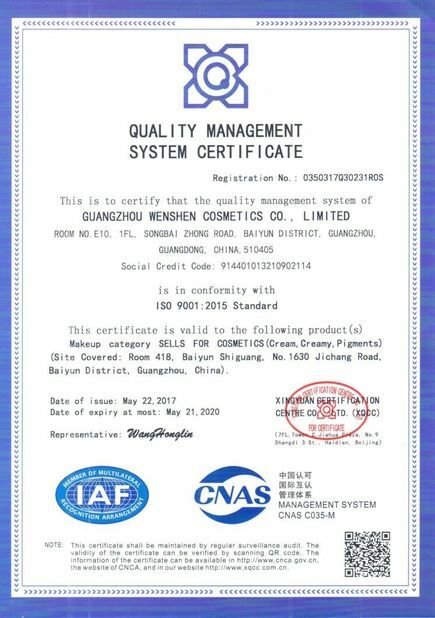 Dear Friend ,Thank you for your visiting .If you have any questions about our Lushcolor semi cream permanent makeup pigment ,pls feel free to contact with us .